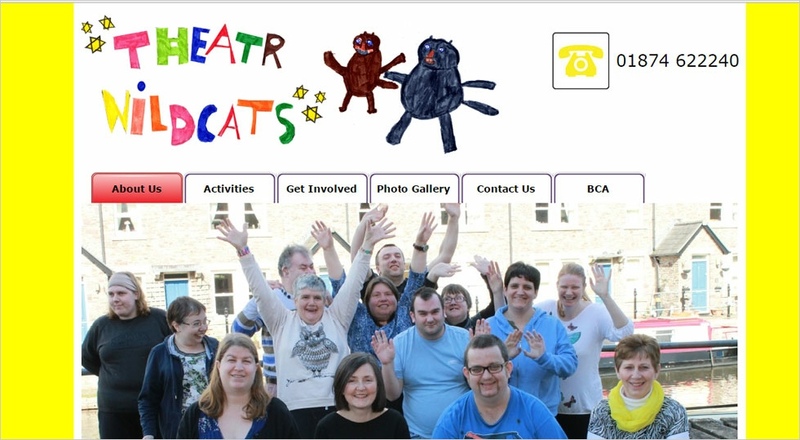 Theatr Wildcats is an inclusive theatre company, and the group members use drama, music, movement and dance as a way to get their voices heard. The group meets every week to create and rehearse original pieces of performance. So far the group have performed in venues across Powys including theatres, arts centres, a football club, a home for the elderly and even a church! 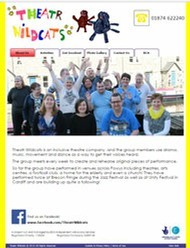 They have performed twice at Brecon Fringe during the Jazz Festival as well as at Unity Festival in Cardiff and are building up quite a following!